Stacy London (born 25 May 1969 in New York City, New York), is an American TV personality. Stacy was a fashion editor for Vogue magazine, and co-hosted the TV reality series What Not to Wear. 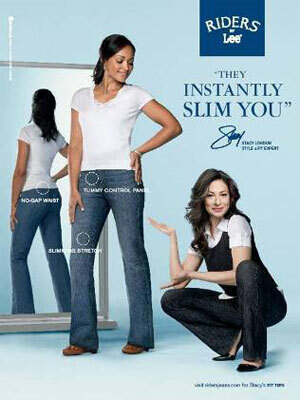 Stacy London is a brand ambassador for Pantene, Woolite, Dr. Sholl's, and Rider Jeans by Lee.